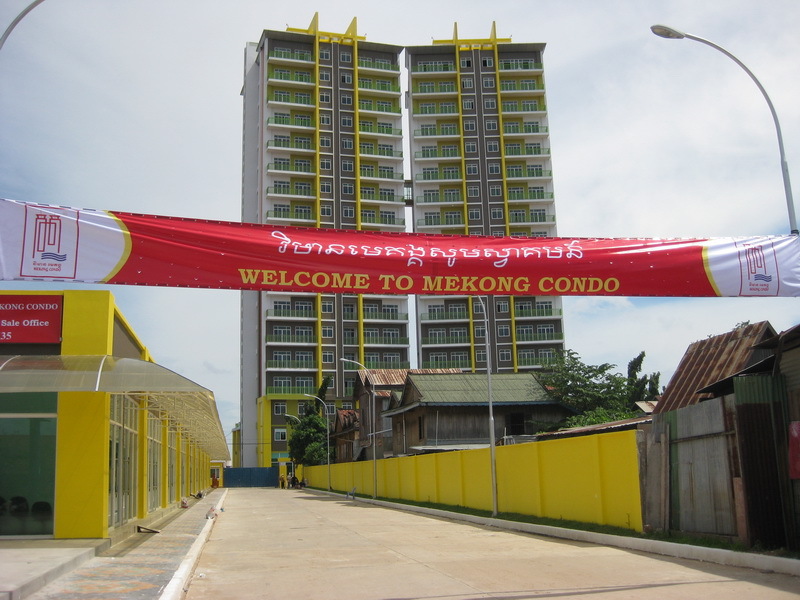 The Mekong Condo tower is finished but the parking area is still sealed off. 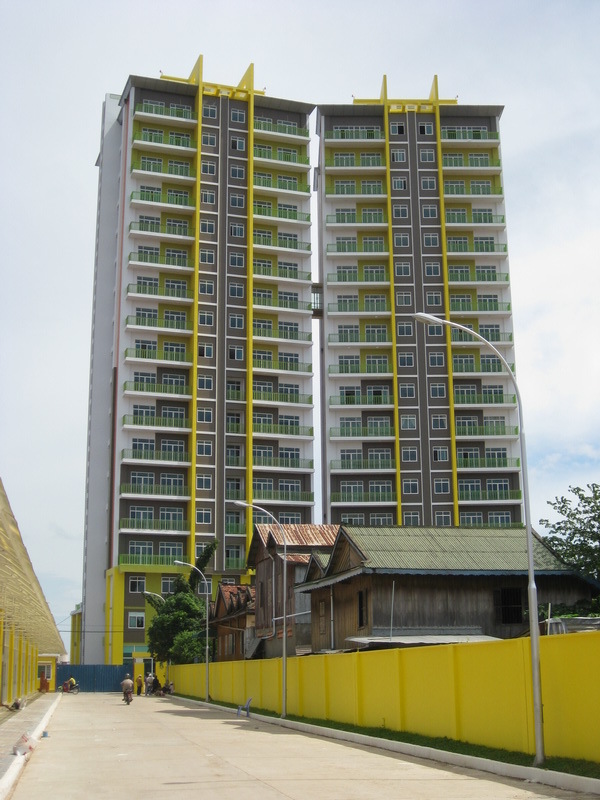 The sales office nearby is empty also but opening day seems near. 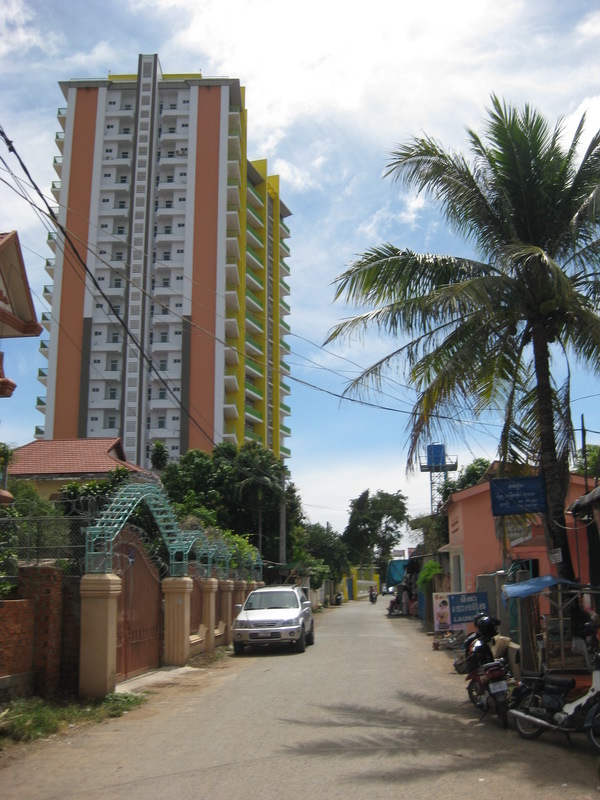 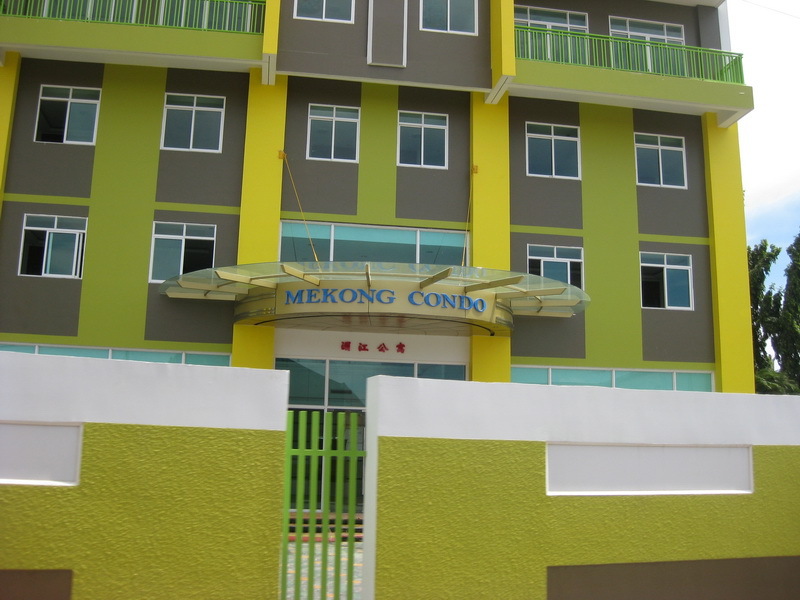 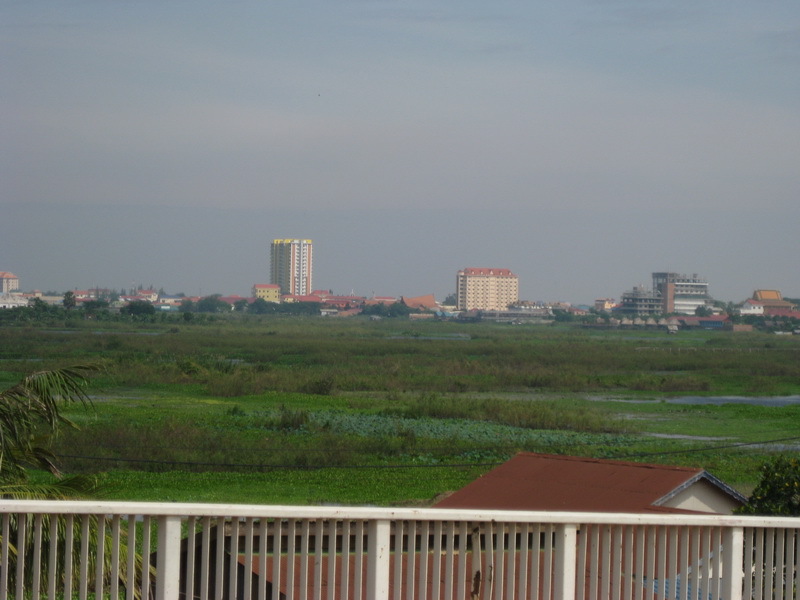 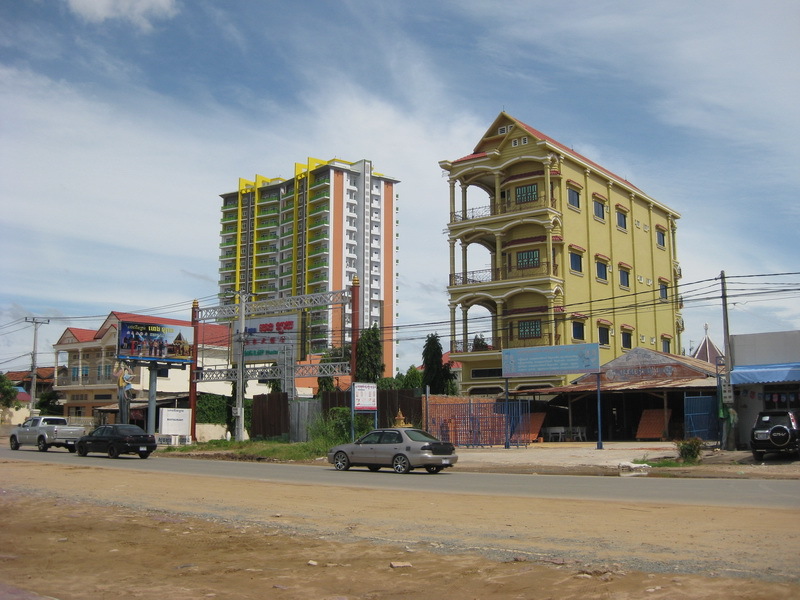 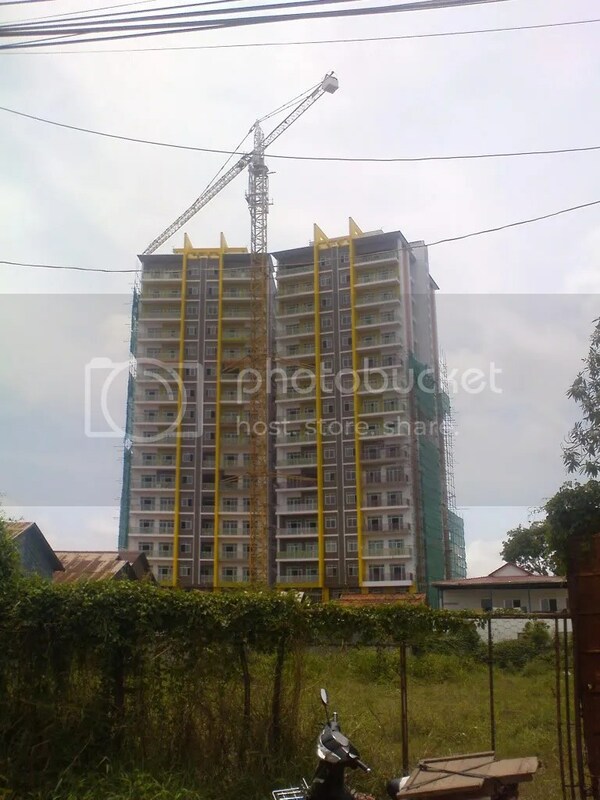 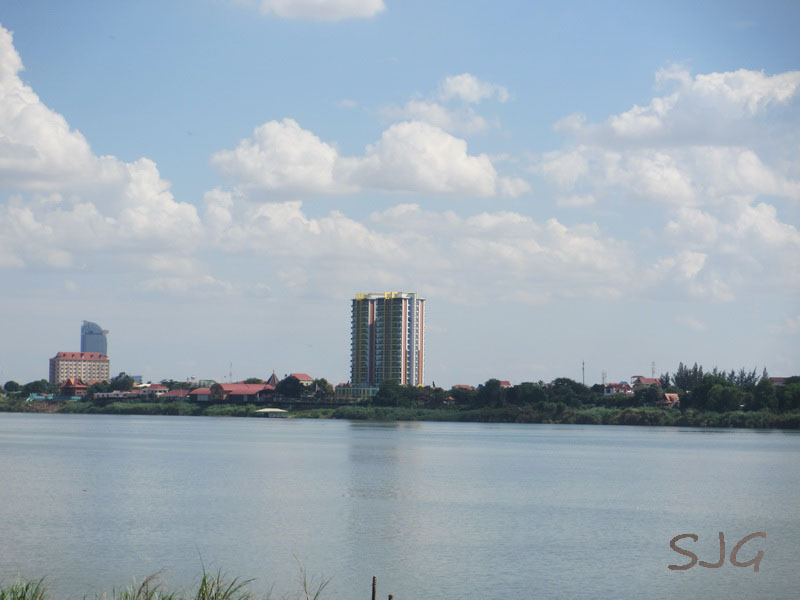 Construction in the final stages for Mekong Condo. 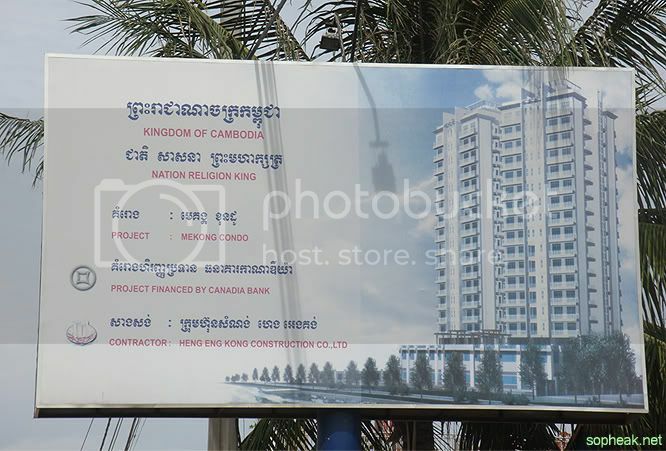 The Mekong Condo tower is taking it’s final shape now.